Our values reflect a set of shared beliefs. They are the foundations of our Company culture. 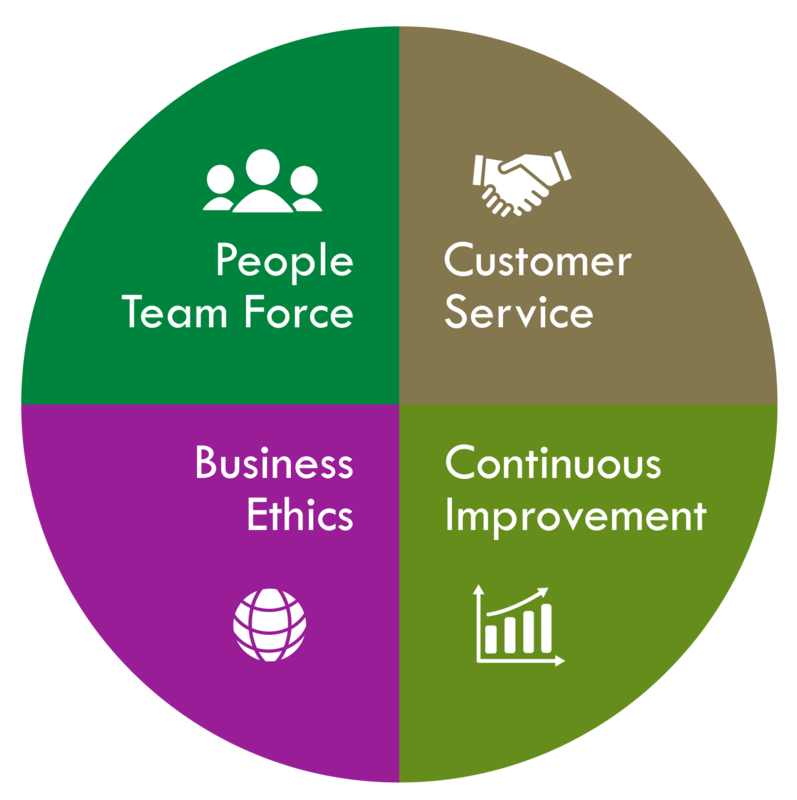 They reflect who we are, and how we want to behave and interact with each other, our customers, suppliers and communities. We are committed to helping launch successful new brands and re-invigorating existing brands. We aim to make our Company the standard for quality and safety in our industry. We believe in engagement and commitment – working both ways. We believe respect, honesty and trust form the foundations for a healthy business.